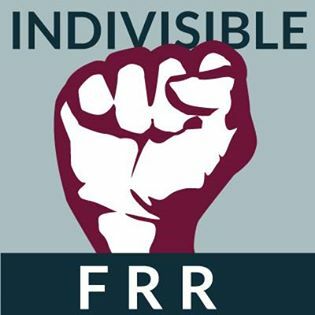 Indivisible Front Range Resistance (IFRR) is a citizen-led organization representing cities and communities along Colorado's Front Range. It's important to remember we're all volunteers here, and we'are learning as we grow! Democracy is work. Activism is often thankless. 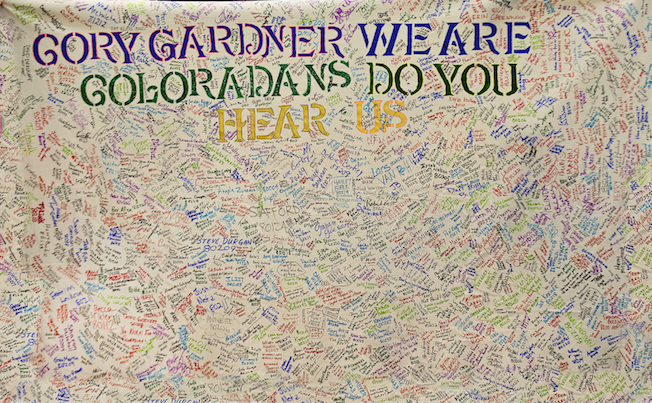 But we're already making a BIG impact in Colorado and beyond. We're in this together. Let's KEEP DOING this. Civility - Condemn all forms of volience and personal attack. Vitality - Be assertive, deliberate, and consistent. Integrity - Demand it of yourselves and your elected officials. Reality - Deal in facts and facts alone. Democracy - Respect, protect, and celebrate the democratic process. Please see important ground rules for the Facebook group.